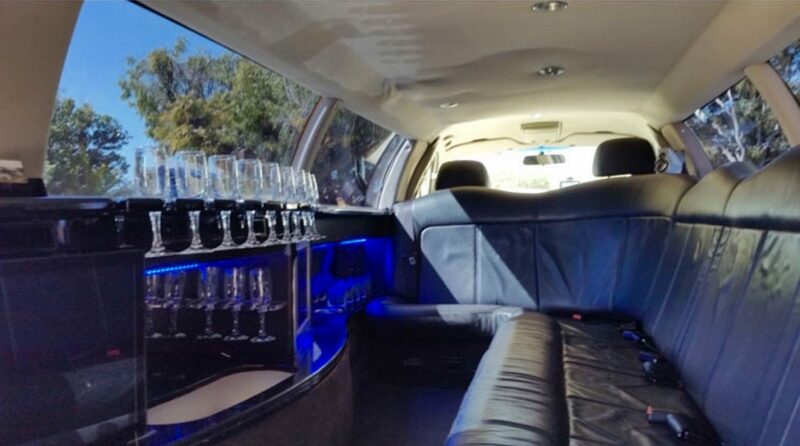 Thank you for considering Brisbane Limousines for your limousine hire needs. 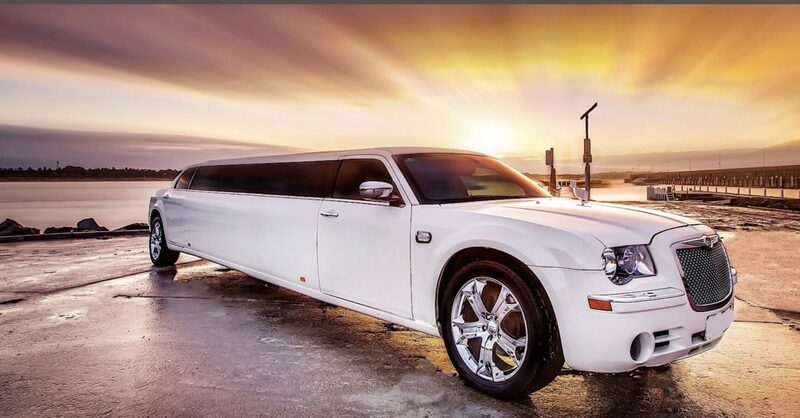 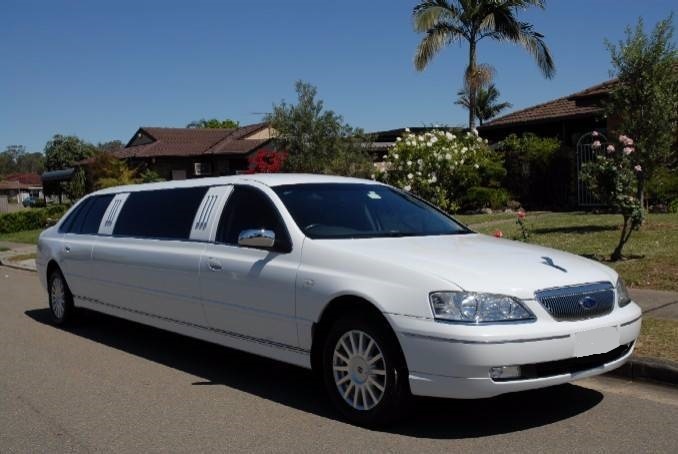 We offer limousine hire throughout Brisbane, the Gold Coast and Ipswich. 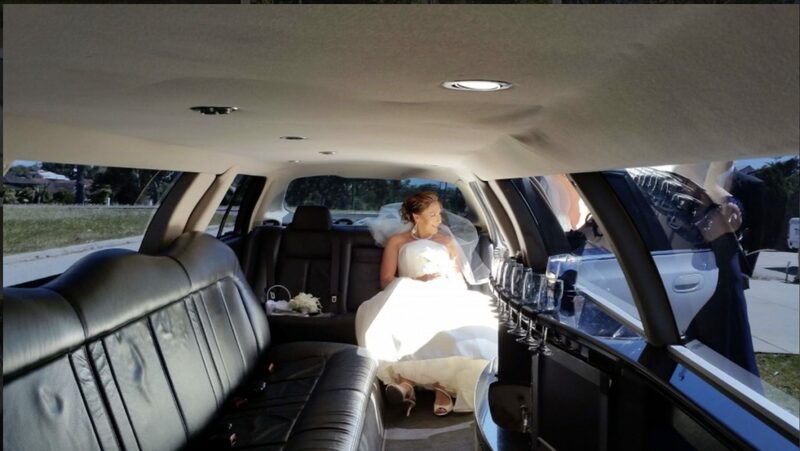 So, if you’re looking for limousine hire for your special occassion, we would be more than happy to customise a quote to meet your exact requirements. 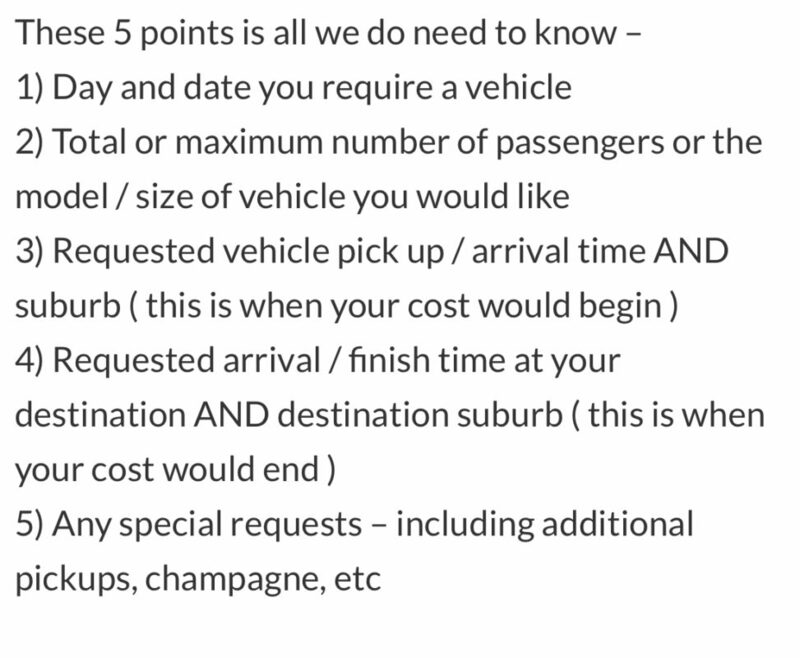 You can visit our Pricing Page for a guide on our pricing. 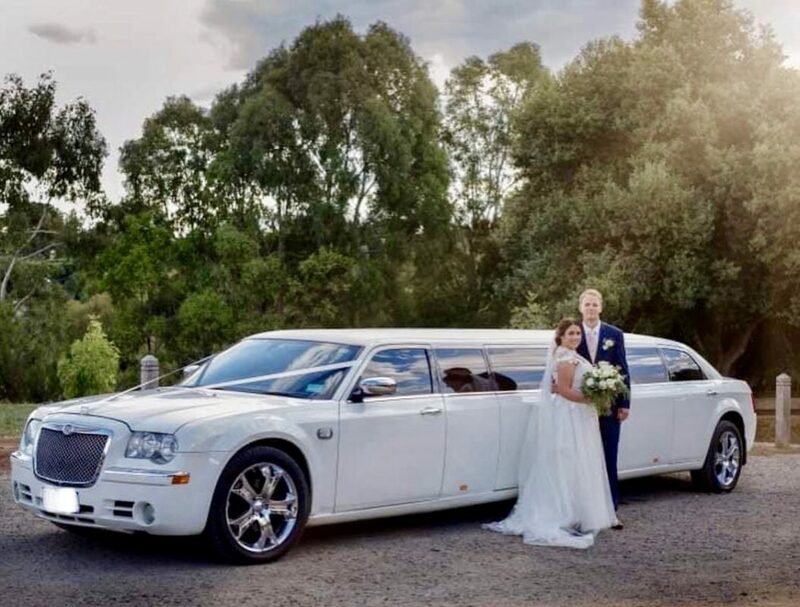 If you require a quote, please email details of your event to bookings@bnelimousines.com.au or even a quick call to 0401 190 508 with the date of your event, the time needed and the location and we will get back to you asap with a limousine hire quote. 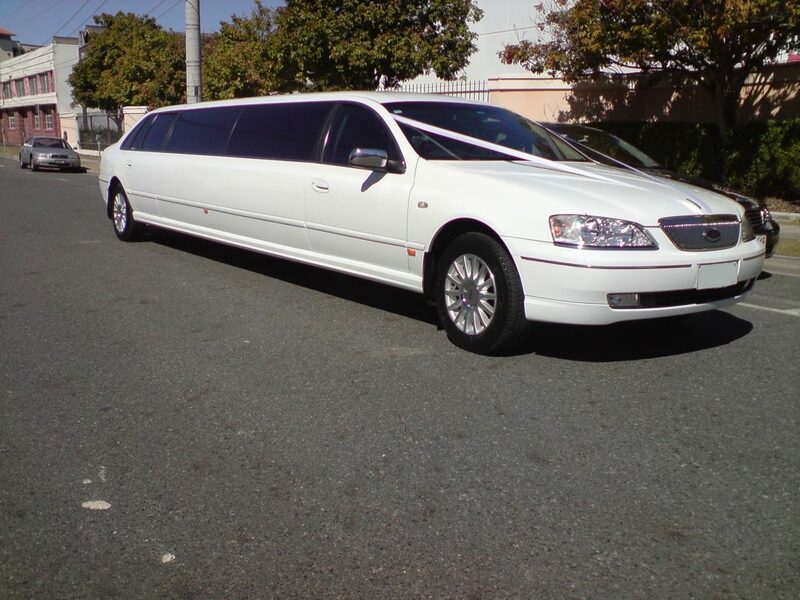 Brisbane Limousines aims to respond to all enquiries asap. 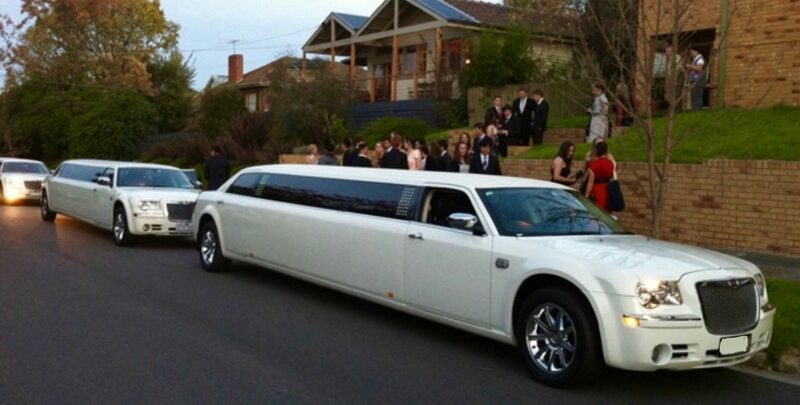 A sample of our limo hire prices is available on our website. 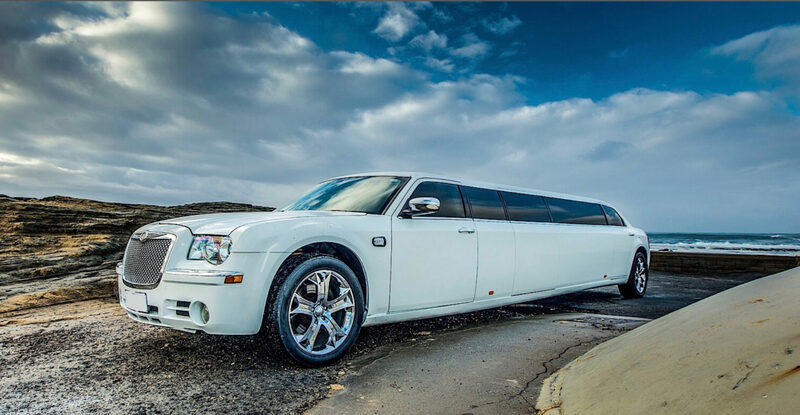 We are more than happy to personalise any of our limousine hire services to meet your needs! 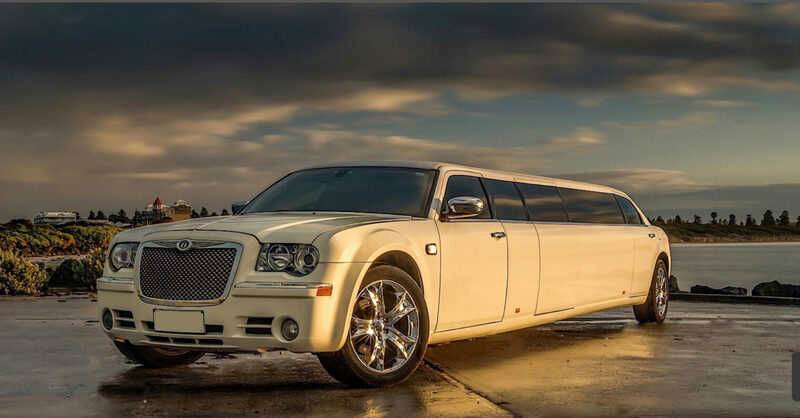 If you’ve already received a competitors quote on a comparable quality service, please get in contact as we’re sure we can beat it!